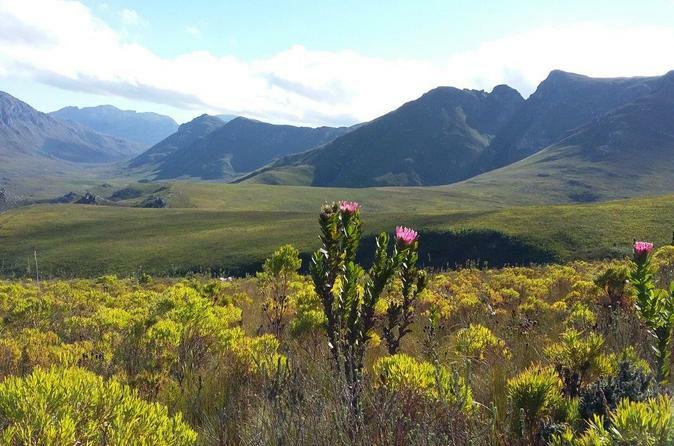 Kogelberg Nature Reserve offers acres of rugged, natural terrain around the Kogelberg Mountain Range. 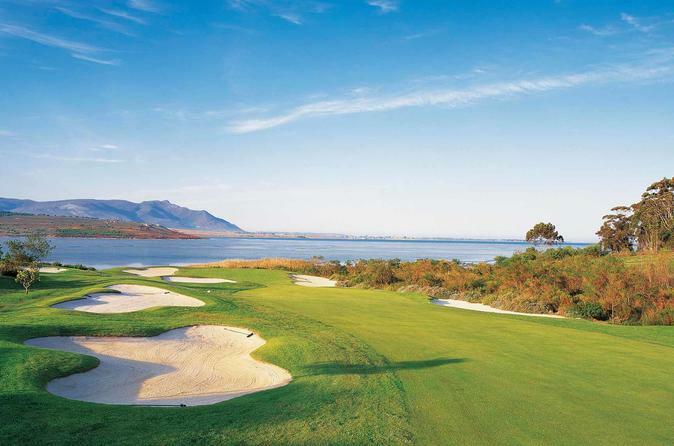 Kogelberg Nature Reserve offers acres of rugged, natural terrain around the Kogelberg Mountain Range. Its floral diversity is unmatched anywhere else in the world. 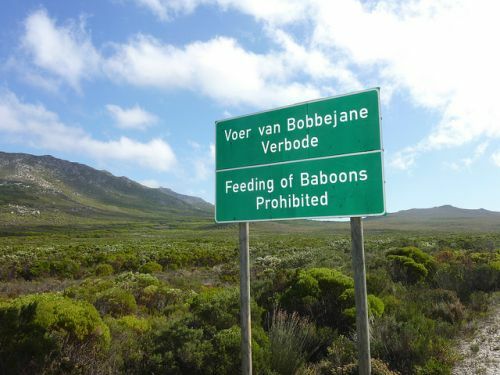 The Kogelberg Biosphere Reserve comprising the mountainous landscape, deep valleys, coastal plains and coastal waters of the Atlantic Ocean are part of a UNESCO designated biosphere.